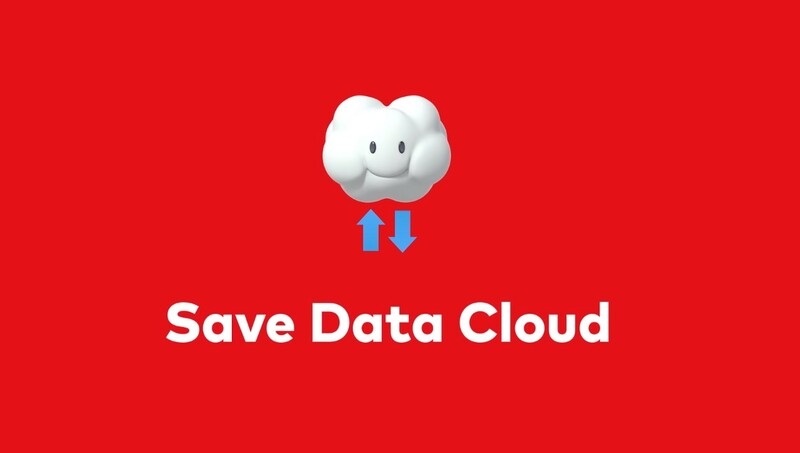 The Save Data Cloud backup service has been a hot topic ever since Nintendo aired their latest Nintendo Direct and talked about their Switch Online service. In what amounts to one of the worst possible depictions of how Cloud Saves work, Nintendo explained that with Switch Online, Cloud Save backups would be now possible, giving players a sense of ease that their hard-earned progress won’t be entirely lost if something were to happen to their console. Aside from Thwomp landing on top of Luigi’s Nintendo Switch unit (hasn’t Luigi suffered enough?!) and offering an illustrated presentation of how Cloud Save backup works, we were all left in doubt of what exactly would be protected. After my Nintendo Switch Online membership expires, will my online save data and my Nintendo Entertainment System – Nintendo Switch Online data be erased? If taken at face value, it would mean that once your Nintendo Switch Online membership expires (even if you accidentally let it lapse for a single day), the Cloud Backup data would be erased and you would no longer be able to retrieve it. When looking at Cloud Saving offered by the other two gaming consoles, it seems that the Nintendo Switch Online subscription will be closer to the one offered by Sony than Microsoft. I was lucky enough to have benefited from Sony’s handling of Cloud Saves. It seems that initially when the service launched, any data stored online would be erased after 6 months of not having a PS Plus subscription, but that has changed. In 2015 I sold my PS4 (partly because I needed a break from constantly playing Final Fantasy XIV) and a little over a month ago I bought a PS4 Pro to get ready for the release of Marvel’s Spider-Man. Even though I did not have a PS Plus subscription in over 3 years, I was still able to log into my account, and once I subscribed to PS Plus again, I accessed all of my previous saved files from 2015. Now, when looking at how Nintendo explains their Cloud Storage Service, it gives me the feeling that their service will work the same as Sony’s PS Plus service. The key difference here is that Sony is clear with their description because they address directly what happens when your subscription “lapses” and Nintendo is still not clear in that aspect, but here is my interpretation of how the service works. When you play subscribe to the Switch Online service, Cloud Backup for games that support it will be enabled. You can view, select and manage your Switch Online backups on the system and if an unfortunate accident happens with your system, once you log in with your Nintendo Account to another Switch, those Save Backups will be available to be downloaded. When your Switch Online subscription ends, the data for the Online Backups will still be there, but you will not be able to access them unless you subscribe once again to the service. In this case, any progress you make once your subscription ends will not be saved to the Cloud, leaving the last save data before the subscription ended as the one that will be stored on the Cloud. The question now becomes, how long will Nintendo hold onto your data? Here is where I think the real question lies. Will the Save Data Online Backup be available online for a limited amount of time or will it be forever stored online so that you can access it once you subscribe to the service? Regardless, Nintendo needs to be crystal clear on a service that will be affecting their entire ecosystem. As soon as we spread the word about it, I’m sure they’ll change their minds some day.